…steeped as it can beeee! 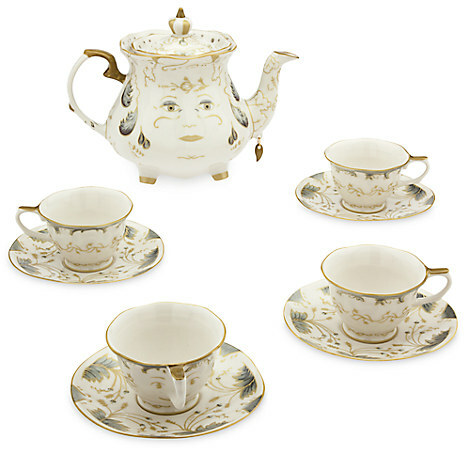 You can sing yourself this lovely tune when you’re pouring your Earl Grey into this incredible Beauty ad Beast Tea Set. It’s from the Live Action Film, it’s fine china, and it’s knocking our socks off! I need this… that is all. I showed this to my husband and told him how much I want. He laughed and asked if I would use it or just keep it in the cupboard. I would totally use it.